Multiple leaks have suggested details on the T-series of Intel's Coffee Lake Refresh CPUs. It&apos;s been just over a year since Intel&apos;s 8th-generation Coffee Lake processors (CPU) got low-powered T-Series variants. Now, with the Coffee Lake Refresh in full swing, it makes sense to expect low-power versions. It appears that may be exactly what is coming, according to leaks compiled by Hexus. The trade-off that&apos;s made for a lower TDP is readily apparent when considering the other key specs. According to the leaks, the T-Series will have core counts and cache equal to the non-T-series CPUs, but will have largely reduced base and boost clock speeds. 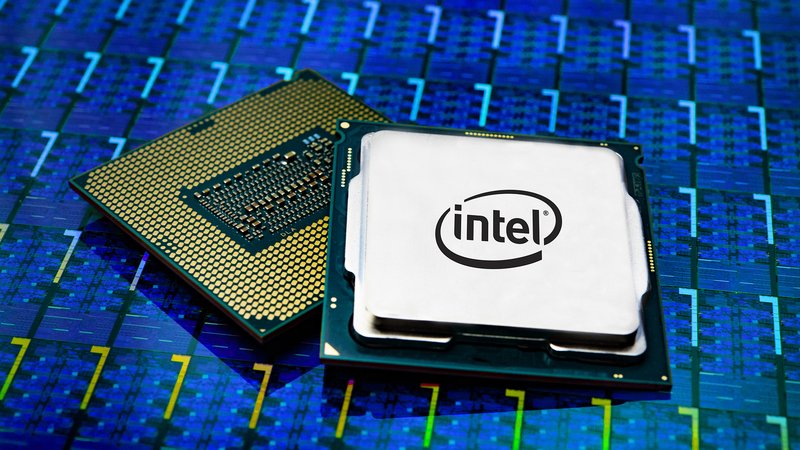 The leak shows the following CPUs with details on specs: Core i9-9900T, Core i7-9700T, Core i5-9600T, Core i5-9500T, Core i5-9400T, Core i3-9300T and Core i3-9100T. For a comparison between the standard variety and T-Series, we&apos;ll put the Core i9-9900T next to the Core i9-9900K. The Core i9-9900T is suggested to have a base clock of 2.1GHz and boost clock of 4.4GHz. That compares to the Core i9-9900K&apos;s 3.6GHz base clock and 5.0GHz boost clock. So, while the T-series in this case has a TDP of about 36% that of the K-Series, its base performance will be significantly lower. Still, these processors can be a strong pick for computer builders looking to create compact machines with power and cooling requirements closer to laptops than traditional desktops. All of the new T-Series processors are listed as coming with Intel UHD Graphics 630 included, so desktops built using these CPUs won&apos;t need dedicated graphics cards. Of course, computer builders looking for efficient CPUs may also consider waiting for Intel&apos;s long-anticipated 10nm CPUs, which could come in the form of Cannon Lake or Ice Lake this year.